Late 2010 Princess 85 Motor Yacht available for immediate sale powered by Twin Caterpillar C32A (1925hp each) ACERT diesel engines at very low hours. Finished in white hull and highly equipped to satisfy the most demanding customer. Priced to sell. SYS Yacht Sales is pleased to assist you in the purchase of this vessel. 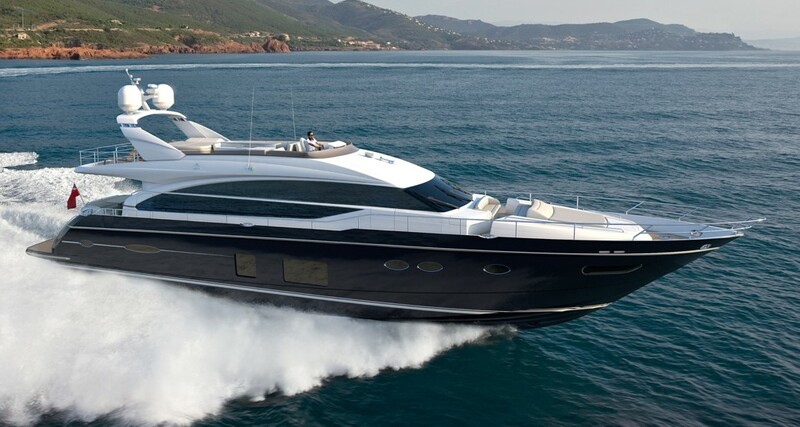 This boat is centrally listed by Princess Yachts Cyprus.